On the occasion of the 71st Liberation Day of Korea, the Archdiocese of Seoul will host a series of peace promotion events, inviting young people and religious leaders from conflict-affected countries as an aspiration to peace-building from around the world. Organized by the Committee for the Reconciliation of the Korean People, the “2016 Wind of Peace” event includes one pilgrimage and one forum. The “International Youth Pilgrimage to DMZ” will be held from Aug. 13-19, inviting young people overseas to a pilgrimage starting from Goseong, Kangwondo province to Imjingak, Gyeonggido province. 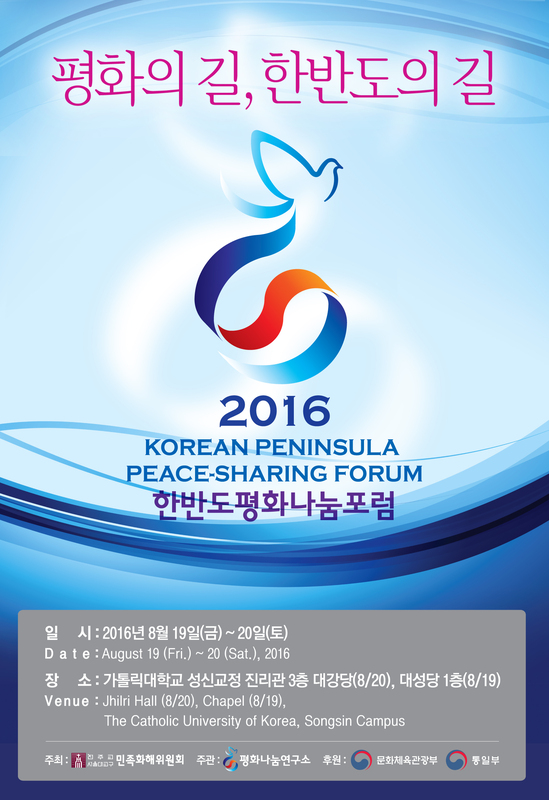 The “2016 Korean Peninsula Peace-sharing Forum” will take place Aug. 19-20 at Seoul Theological Seminary. Cardinal Raї Béchara Boutros, the Maronite Patriarch of Antioch, will participate in the event. Cardinal Vinko Puljić, the Archbishop of Bosnia-Herzegovina, Archbishop Stanislav Hoćevar of Belgrade, Auxiliary Bishop Anton Jamnik of Liubljana, Bishiop Franko Komarica of Banja Luka, those who have experienced civil wars and bloodsheds of the early 90s will visit Korea to share their experiences in the troubled regions. The International Youth Pilgrimage to DMZ will begin Aug. 13, taking its start from Goseong Unification Observatory in Kangwondo province. Pilgrims will pass through North and South Korea border regions Inje, Yang-gu, Hwa-cheon, Cheol-won, Yeon-cheon, and finally arrive Imjingak, Gyeonggido province on Aug. 19. Nearly 100 young people (17 foreigners, 54 Koreans, 20 volunteers) will take part in the pilgrimage, including those from war-torn countries such as Serbia, Slovenia, Lebanon, and South Sudan. The participants will travel through DMZ and pray for peace of the Korean peninsula and the world. A opening ceremony will be celebrated on Aug. 13 by Cardinal Andrew Yeom Soo-jung to mark the beginning of the pilgrimage. Mr. Hong Yong-pyo, the Minister of Unification, will participate to encourage the young pilgrims. The forum will be participated in by Catholic leaders, pacifists, and experts who have been working in hotly disputed regions suffering from civil war and terror attacks. They aim to discuss a solution for violence and conflicts and how to establish world peace. On Aug. 19, a presentation will be held under the theme “From dispute to peace: The Voices from the fields for International Peace,” demonstrating how non-governmental organizations and people in troubled areas such as the Middle East, Europe, and Africa have successfully established peace. 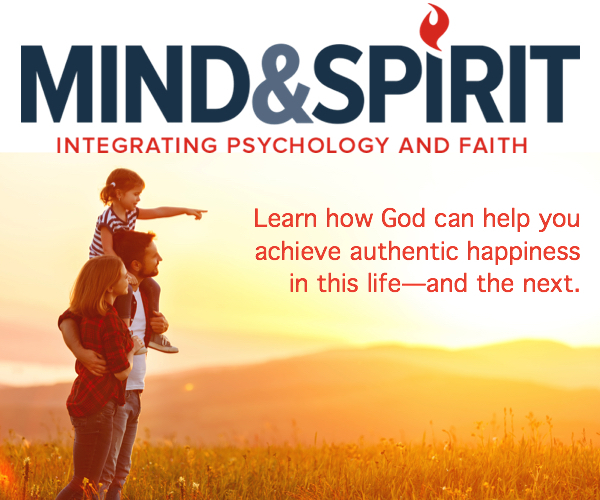 On Aug. 20, the forum will officially begin with the address by Cardinal Yeom Soo-jung. The forum consists of three sessions. In the first session (Theme: Role of the Catholic Church for achieving world peace), Catholic cardinals from the Middle East, Serbia, and Bosnia will share their experience of how the Church in each country contributed to peace in the disputed areas. In the second session (Theme: International efforts on dispute settlement and peace establishment), Yoon Young-kwan, the former Minister of Foreign Affairs and Trade, will lead a discussion with peace study scholars, persons of the Church, and pacifists. In the third session (Theme: Diagnosis of the Korean Peninsula’s reality and the solution), Professor Moon Chung-in of Yonsei University will lead the discussion with Korean, US, and Chinese experts about the core issues of the current situation on Korea.